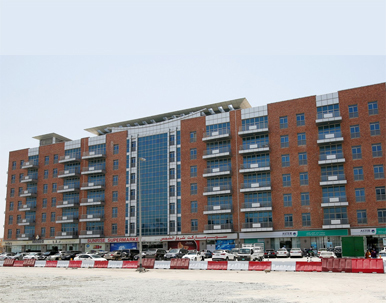 Premier Apartments in Al Ghusais since 2005. 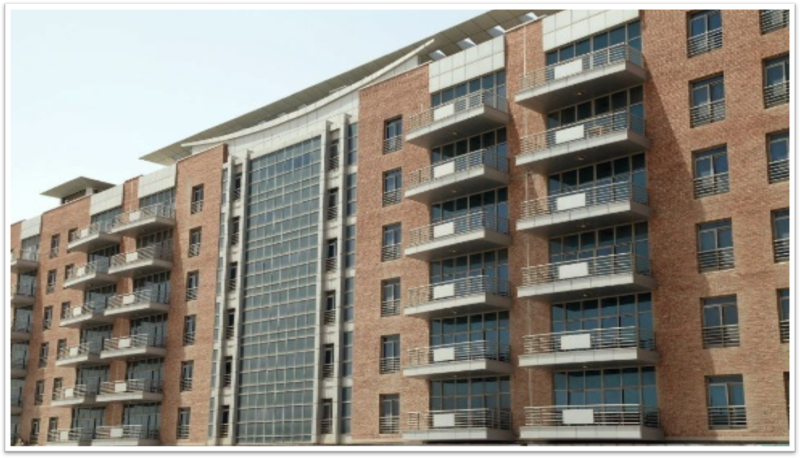 Serving the Al Ghusais populace, Al Fattan Building is a massive 400,000 sqft mix-use development featuring 2 & 3 bedroom apartments and retail spaces. Central A/C, gym, swimming pool, and party hall are some of the extra features that made this Al Fattan property easily popular when it completed 2005. Today, hundreds of families and several retail and hospitality brands call Al Fattan Building their home.